Over the past weeks and months we have been sharing some the history of The Heath House & the people who have lived, loved and worked here. Everything from discoveries in the attic, the renovation of Walker’s Pantry to brilliant memories of weddings past and village fetes in the 1980’s! 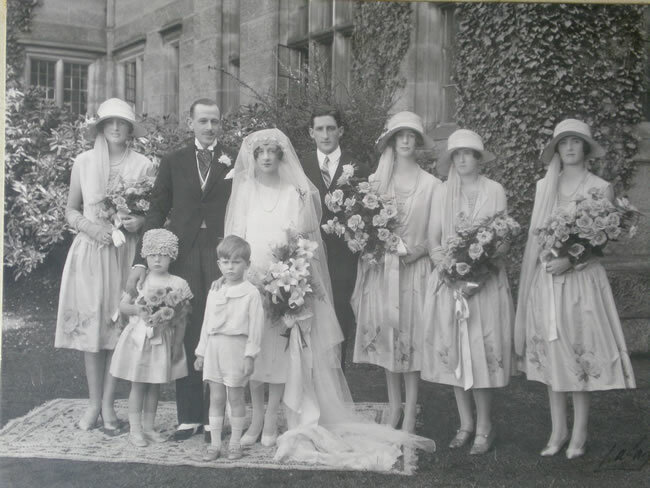 We know many of you love to see and hear the history of The Heath House so we thought we would bring you along for the journey as we re write our family history brochure which we produce for tours and visitors. Over the coming months we will be updating our brochure to include some of the more recent developments to the house and grounds as well as some gorgeous new images. As we travel on this historical journey, we’ll be picking out some of the highlights to create a new history series on the blog. You’ll read about family members, stories from World War 1, how the house came to be built and the family connection with Tean and the textile industry.